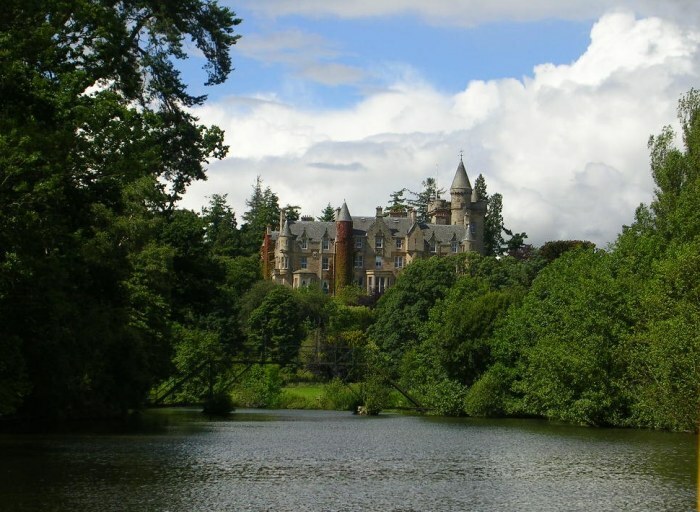 Tam says "On a day out to Blair Drummond Safari park with the kids I had hoped to spy the Sequoias I had seen from the Doune Castle side of the River Teith but it turns out that Blair Drummond House is now a council run home and is restricted. Possibly a future visit may open up access for some photos? Anyway I was not disappointed as there were still some nice views at different parts of the Safari park of some Giant Sequoias." The boat safari sounds good fun, thanks for the photographs Tam and sorry to hear access is restricted on what is, after all, publicly-owned land.